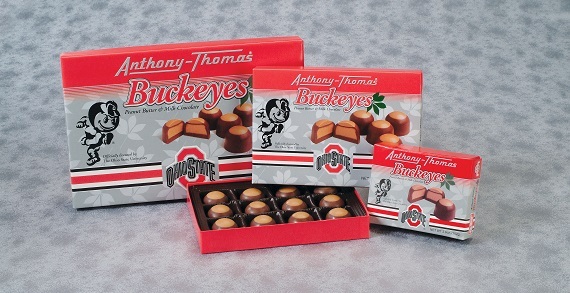 Anthony-Thomas is your family owned and operated candy factory right here in Central Ohio! 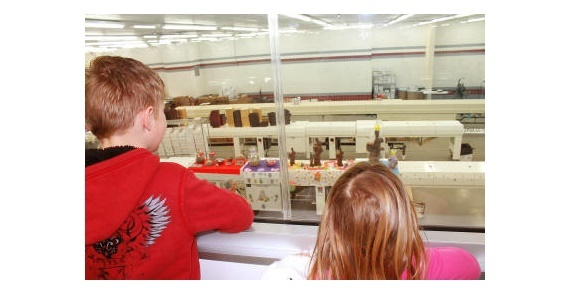 Watch Candy Being Made in One of the Largest Family-Owner Chocolate Factories in the Midwest! The factory tours are open to the public every Tuesday, Wednesday, and Thursday from 9:00am to 2:30pm. No appointment is necessary. Children under 2 are free. Ages 3 to 18 are $1.00 per person. Ages 19 and over are $2.00 per person. Admission fee may be used towards a purchase. Plus everyone through the tour gets chocolate! In an hour, tour groups can experience candy making from start to finish in our 152,000 square-foot, state-of-the-art candy factory. Opened in May 1995, it is conveniently located off I-270 at 1777 Arlingate Lane in Columbus, Ohio. Factory Store Hours: Monday-Friday 9:00am-5:30pm; Saturday 9:00am-5:00pm; Closed Sundays. All Other Locations: Monday-Saturday 9:00am-9:00pm; Sunday 11:00am-5:00pm. 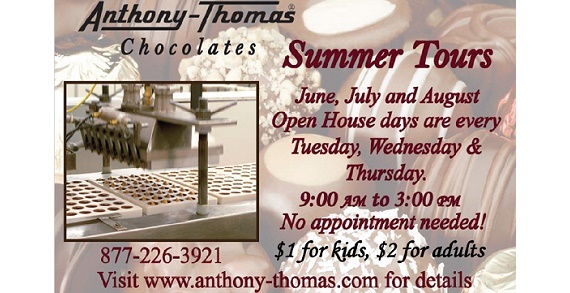 For more information contact, customerservice@anthony-thomas.com or 614-274-8405 or toll free at 1-877-226-3921.